We offer a varied range of top quality Rough Terrain Crane on rent. 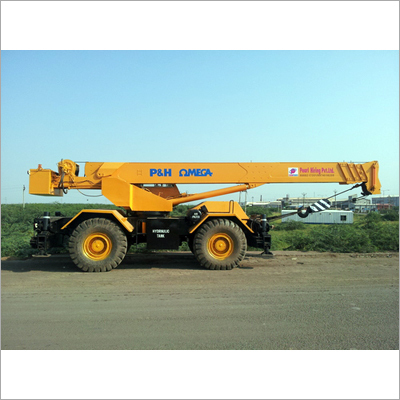 These superior quality cranes have been specially procured from the reputed manufacturers and suppliers, which include IHI, Terex, Robelco, Linkbelt and Manitower. Copyright © 2019-20 by PEARL HIRING PVT. LTD. All Rights Reserved.